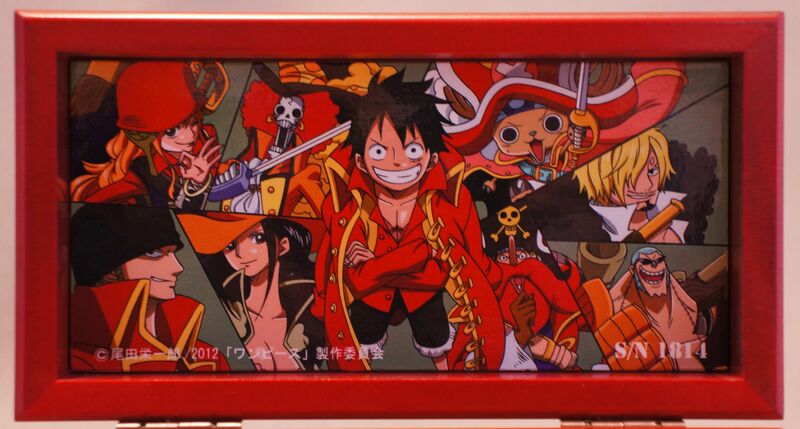 I got my hands on one of the limited edition (only 2000 produced) music box from Kawlabo. 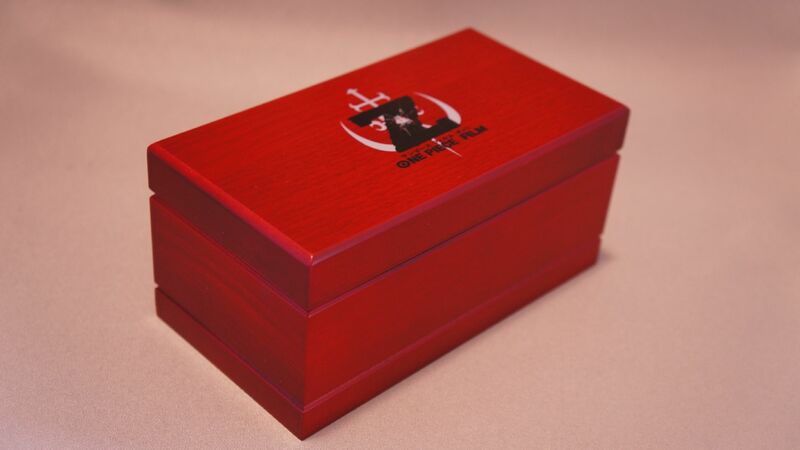 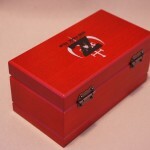 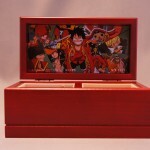 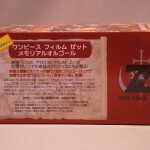 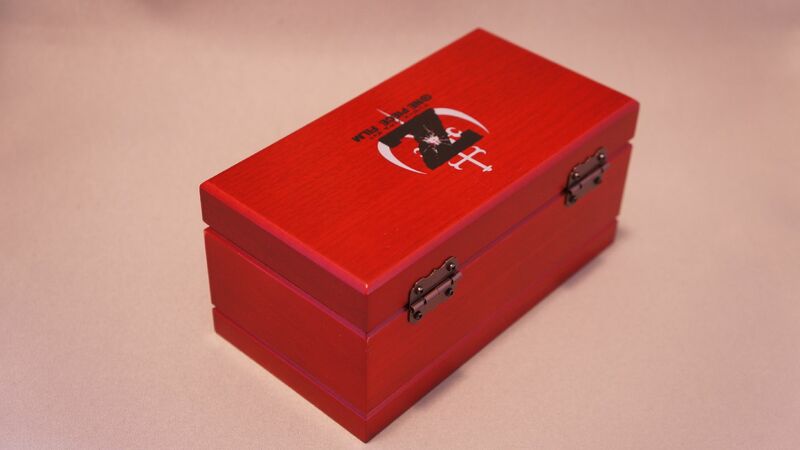 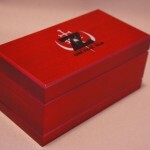 The box is made of wood with a glossy red finish. 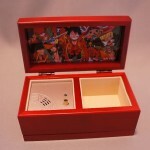 The music box unit is not the traditional cylinder and pin box unit, but a digital component that can store 2 tunes, and each tune played from a selection of 4 music box sounds (music box, organ, crystal, strings and piano). 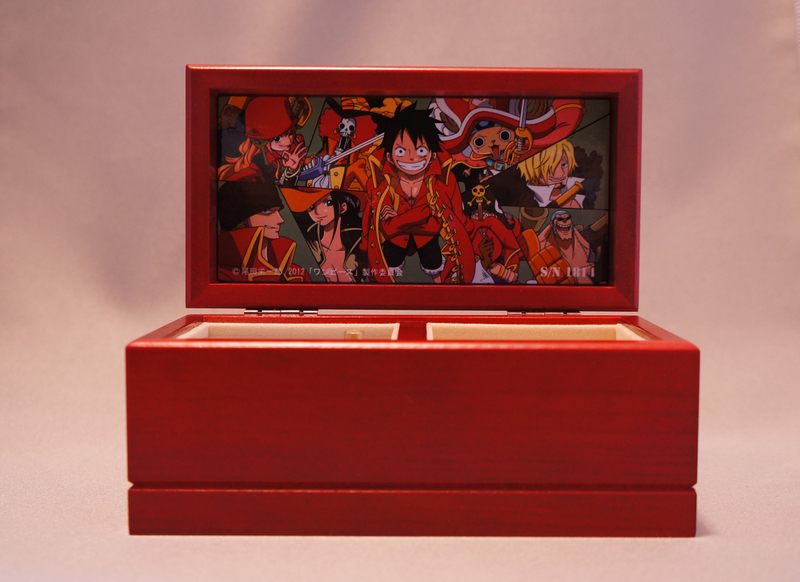 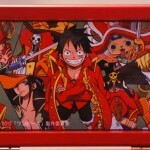 The tunes are replaceable from a selection of 30 other One Piece tunes, however you will need a Windows computer to transfer the tunes over USB. 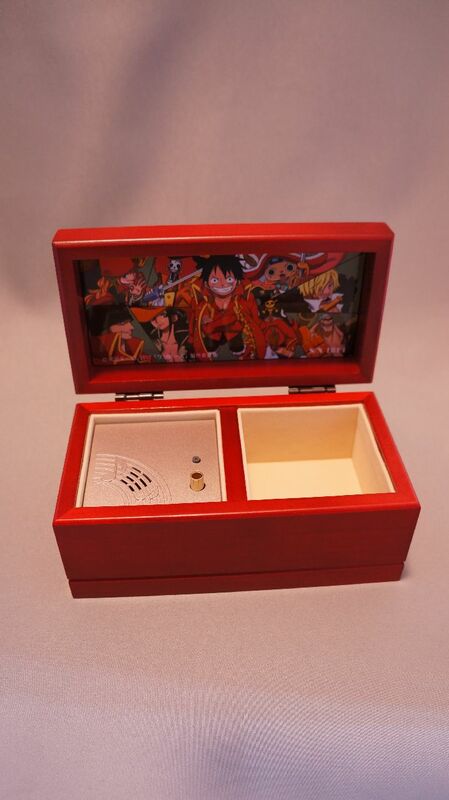 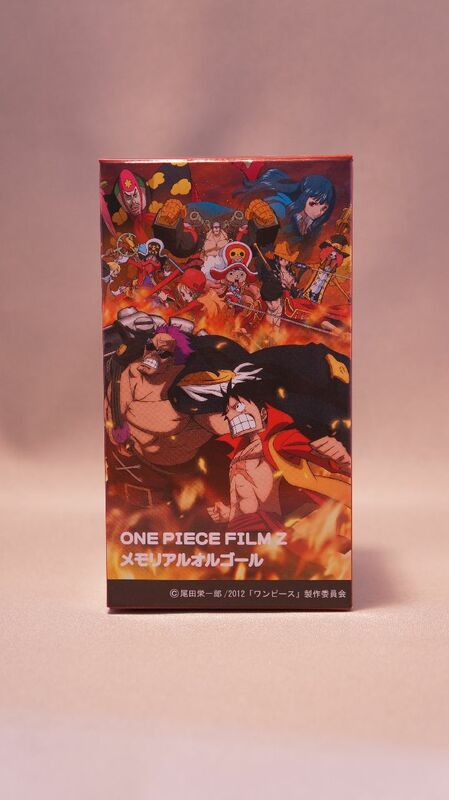 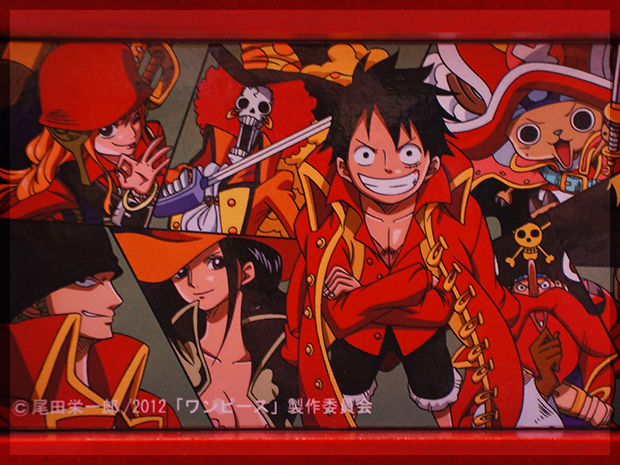 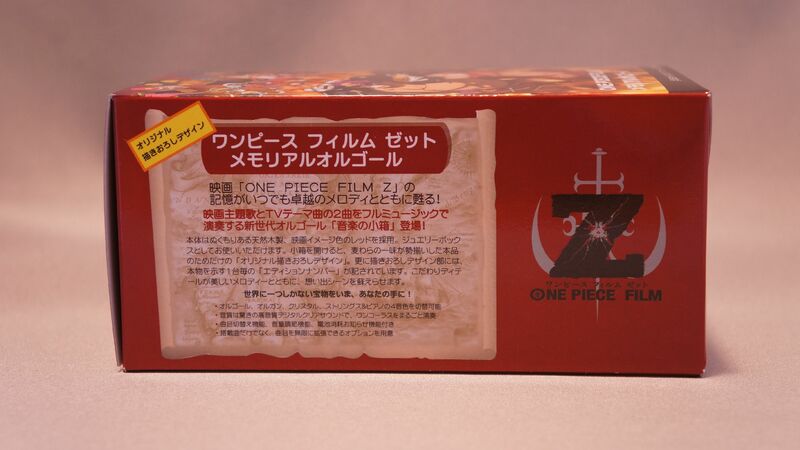 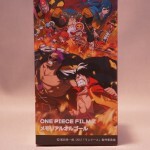 A bit expensive, but a nice item to the One Piece collection.